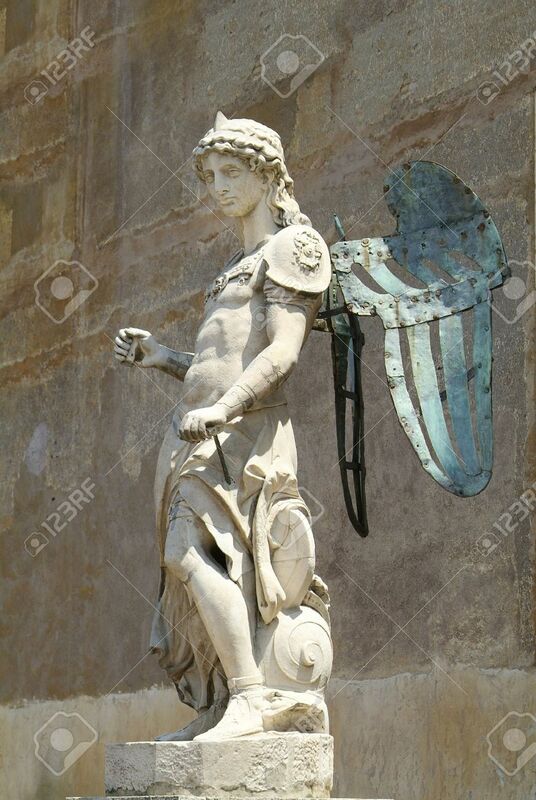 Sculpture Of Icarus, The Son Of Daedalus, The Greek Mythical.. Stock Photo, Picture And Royalty Free Image. Image 778822. Stock Photo - Sculpture of Icarus, the son of Daedalus, the greek mythical figure with wings, who tried to escape imprisonment by flying, but fell into the see and drowned, when the wax on his wings melted as he flew to close to the sun. Sculpture of Icarus, the son of Daedalus, the greek mythical figure with wings, who tried to escape imprisonment by flying, but fell into the see and drowned, when the wax on his wings melted as he flew to close to the sun.